The challenges you face are the fuel for your excellence. Your life is a perfectly assembled training ground for turning obstacles into assets, and chaos into power. The brain and mind are a two-way street. Developing both is the accelerated path of the emergent leader. Eastern meditation and Western Psychology come together as the apex of human performance. True developmental gains are hard earned. Good company is a requirement for the ride. Dedicated coaching can save you decades and bring success beyond conventional measures. Alex Musat is a transformation expert and leadership coach with extensive training in mindfulness and adult developmental psychology. Musat specializes in facilitating genuine vertical development for clients across disciplines of academia, government, and business. His passion is the interconnection of body, mind, and spirit as the natural experience of day to day life in this world as it is. Alex’s integrative approach leaves nothing out and urges us to not overlook the freedom and power that hides in every circumstance. 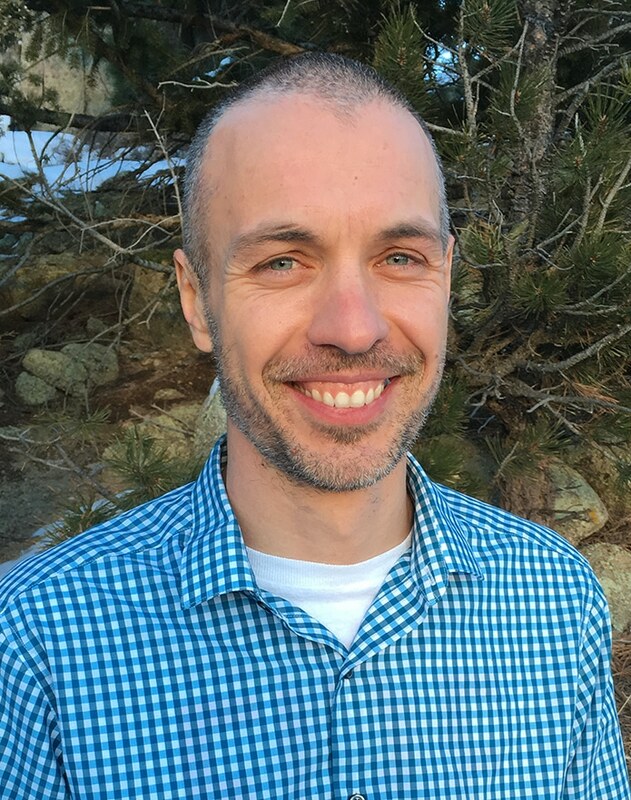 Alongside his coaching practice, Alex serves as an assistant teacher for Buddhist Psychology and meditation instructor at Naropa University.